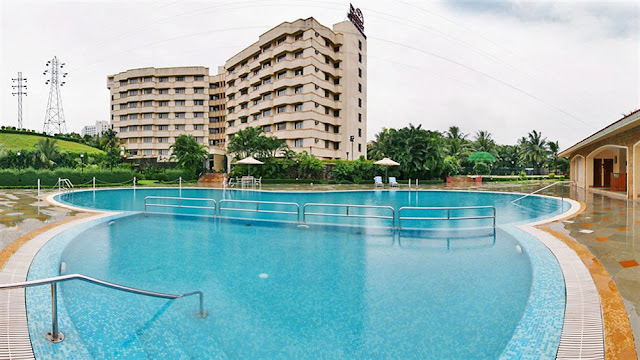 If you are looking for top 5 star hotel name in mumbai to stay then choose here the best hotel and books online. 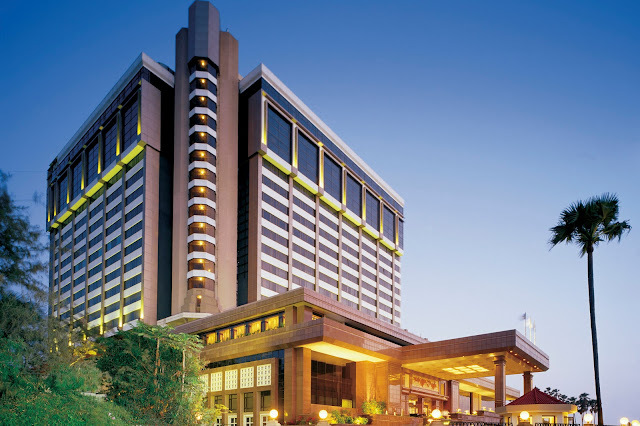 Here we have listed the best hotel name which are famous for top quality facilities. 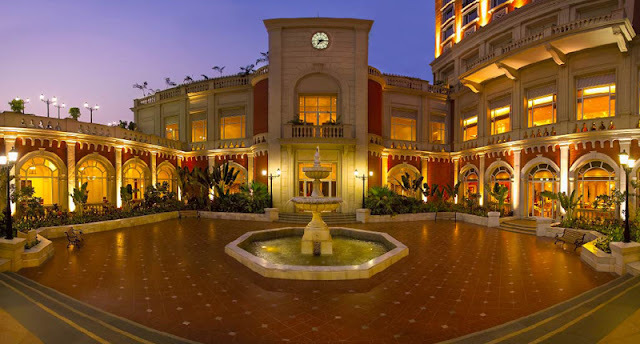 As we know that Mumbai is the economical capital of India and it has some historical places. 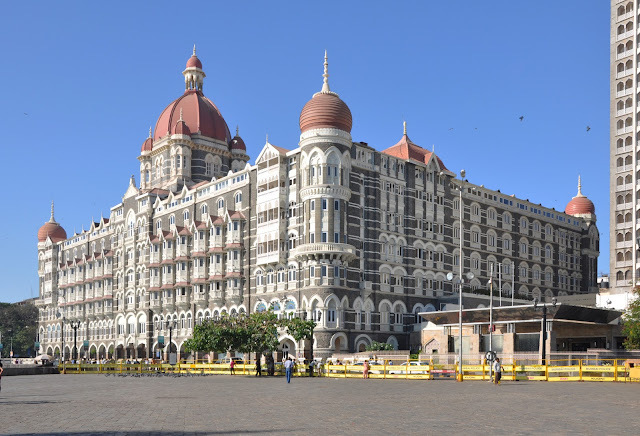 So, Many foreigners visit Mumbai per day and search 5 star hotel to stay. Now you need not worry to find out the top hotels. Here I am sharing the all hotel name and their location, you can choose one of them and book online. Hope you would be happy to get this collection. Thanks.